We are truly excited to announce the first of many speakers for the 2017 Toronto Sound Festival! His “Interstellar Suite” (Capitol/Cinema) became a landmark album for analog synthesizers when he created an orchestral epic without using any samplers. 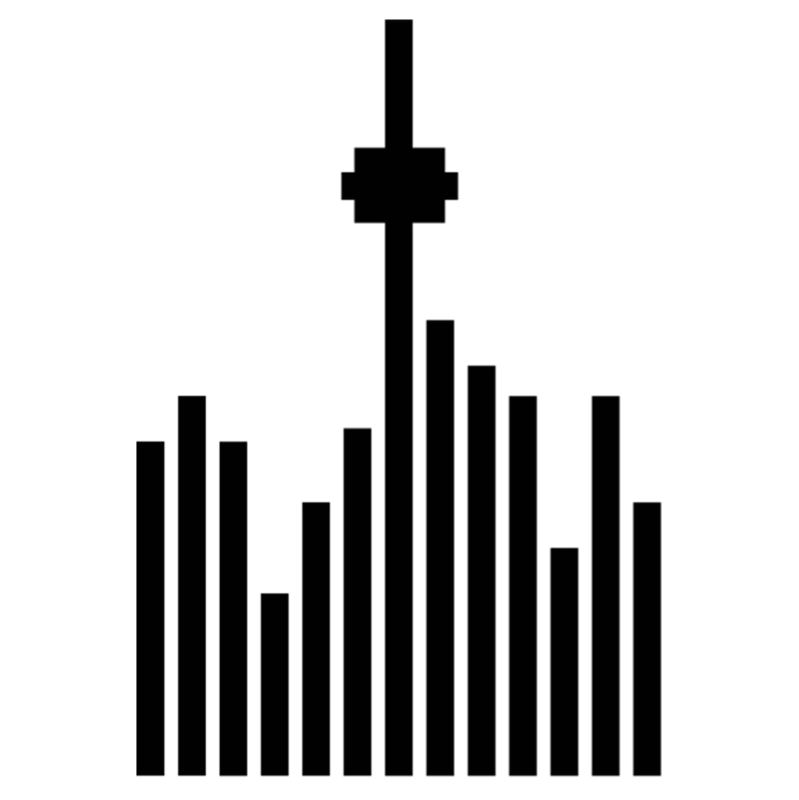 The sequel “Virtuality” was the first album to be endorsed by the Bob Moog Foundation. Of note is “Bolero Electronica”, Ravel’s masterpiece performed on 75 years of synthesizers in chronological order. Though he now uses real players and orchestral ensembles in his writing, his days with a Roland sequencer and a Minimoog have given him an unusual insight into the subtleties of arranging and orchestration for both real and imagined instruments. His tv scoring credits include “Anne with an E”, “Flashpoint” and “X Company”. Film credits include “Iron Eagle II” and “John Woo’s Once a Thief” as well as several IMAX features for award winning director David Lickley. 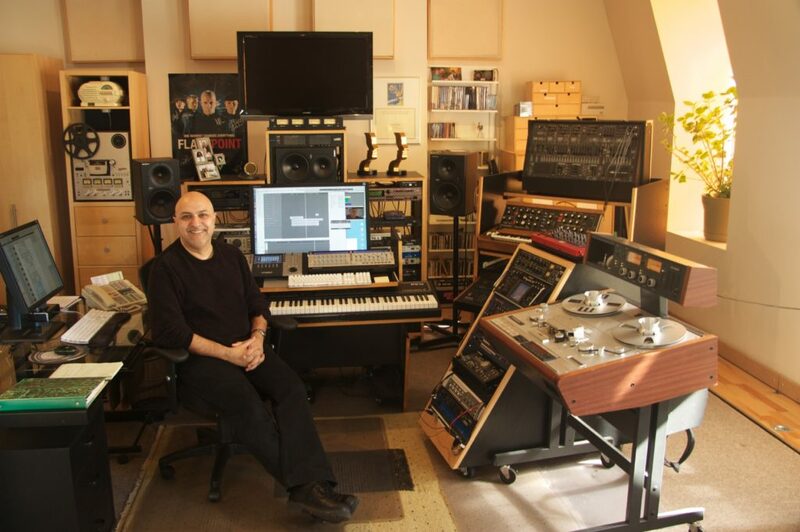 Amin has consulted for many synthesizer companies including Roland, Arturia, Spectrasonics and Sequential. Don’t forget to register for the Toronto Sound Festival here. TSF 2017 Speaker Announcement – Steve Castellano!